Several very good plastic surgery clinics are operating in Sofia. They propose over 30 types of plastic surgeries and aesthetic interventions and procedures of the body, breast and face with the latest technologies in the aesthetic and plastic surgery and treatment of obesity. 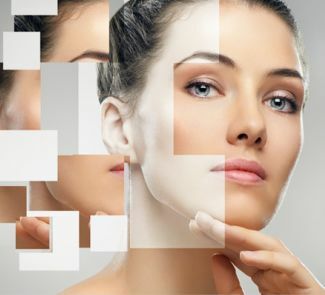 Some of the procedures offered by the plastic surgery clinics are face lifting, abdominoplasty, liposuction, lips corrections, botox injections and breast enlargement with silicon implants of the last generation.